A packable crossbody bag with the flexibility that active lifestyles demand. Ultra-lightweight and surprisingly spacious. This packable crossbody bag unfolds to hold all your daily essentials, up to a 33 cm laptop. 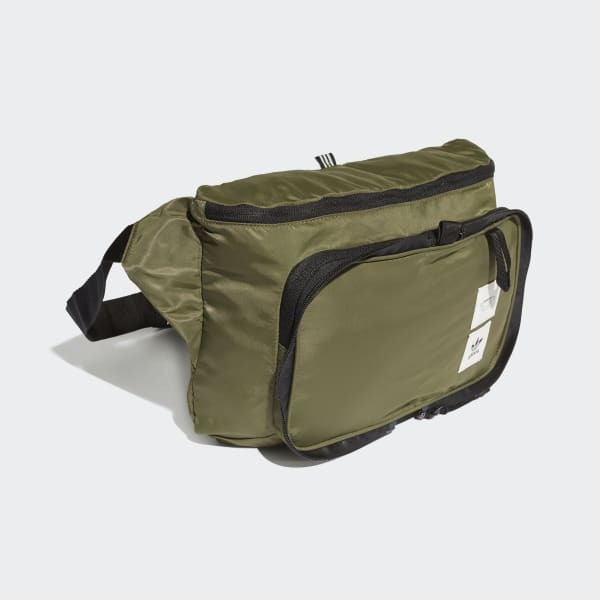 It's built in durable high density twill, with a front zip pocket for smaller items. The buckle strap adjusts so you can wear it as a waist bag.